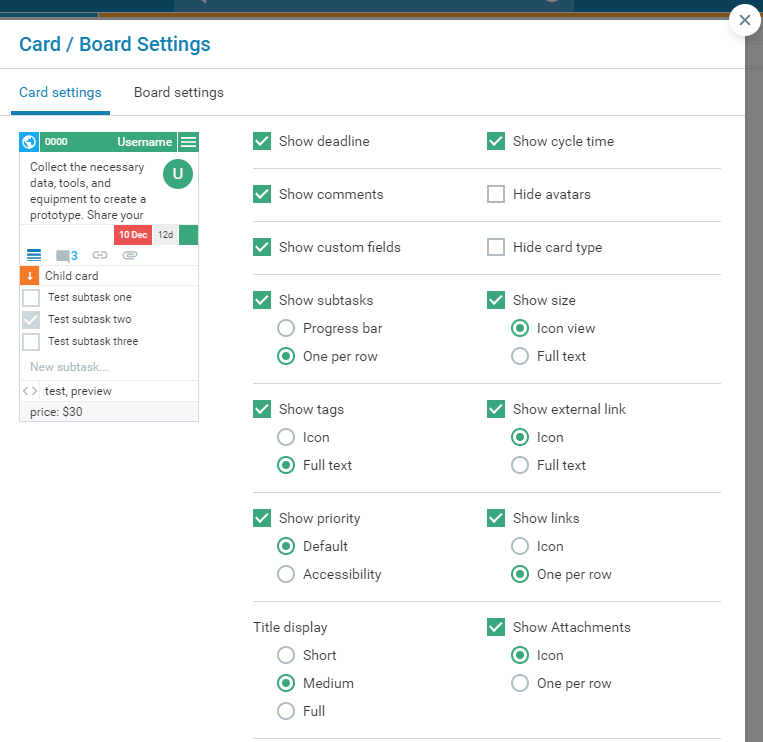 In Kanbanize, users can customize their card view for each board. 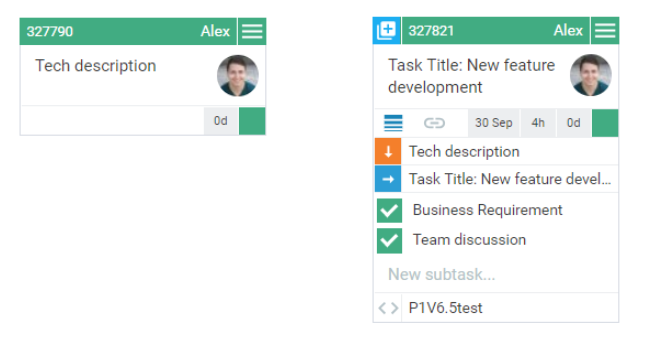 The Kanban card has many properties which carry different information on the task and you can choose which of them remain visible when the card is closed. You can choose between the default closed card view or the custom closed card view. The default closed card view (Image 1 - the left card) displays the following card properties: Card ID, Title; Assignee incl. avatar; Cycle time and card priority (bottom right corner). The card to the right is configured to display more card details: links, subtasks; custom fields, the logged time for the card, etc. It displays more information to the users and there is no need to open the card to check for task details. To make additional properties visible to your closed card view -> go to the sidebar at the right side of your board interface and click on the Configure Card View icon to open the Card settings panel. Important: The Card configuration is applied per board. In the Card settings tab (Image 2) you can set up which card properties to be displayed at the closed card view. Checkmark the attributes you want to display and click Save card view. If you are an Account Owner or a Workspace Manager, the system will allow you to apply the card settings for all users assigned to this board -> tick off "Apply for all users". Note: you can visualize some of the properties as an Icon; Full text; Progress Bar or One per row. 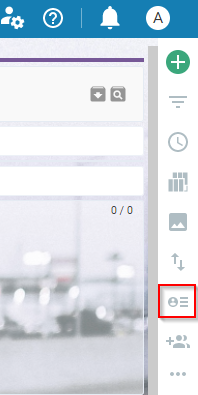 There is a preview card on the left side of the panel that instantly displays the view of the selected properties, so you can easily decide on the icon design. Read more about Kanban card configurations.